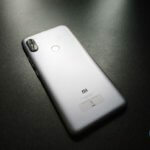 Xiaomi really loves to innovate things in their own terms that what makes Xiaomi different from other company’s and that what people love more about Xiaomi. 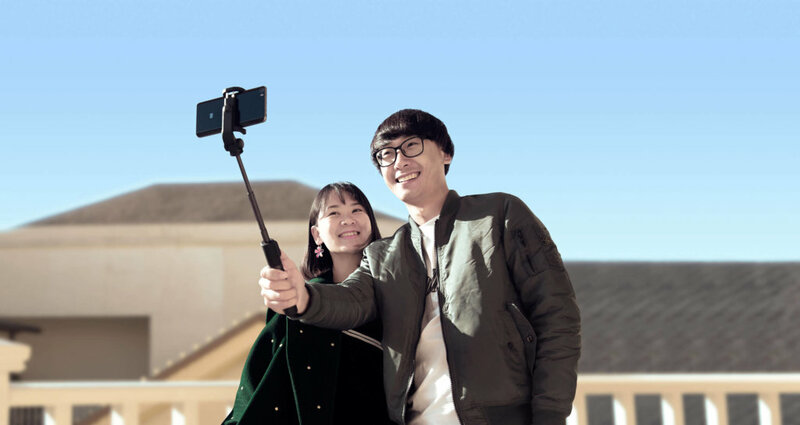 Once again Xiaomi has introduced an ingenious product, a Xiaomi Mi Selfie Stick which is not a normal Selfie Stick it does much more than taking selfies. The Xiaomi Mi Selfie Stick Tripod essentially converts into a tripod whenever you need. 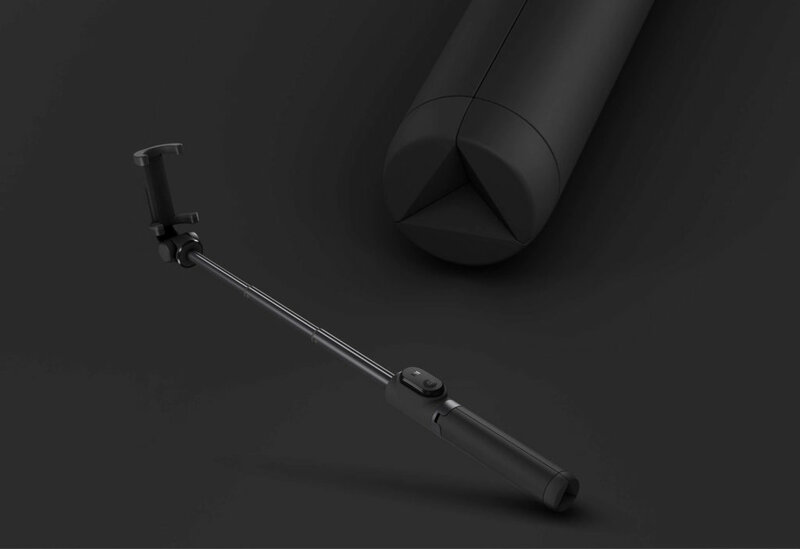 Xiaomi new Selfie Stick uses an aluminum alloy for the rod that creates a light, but strong design with a non-slip grip. 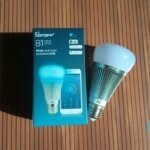 It weighs only 155 grams and can be folded so compactly that it can easily fit in your pocket. 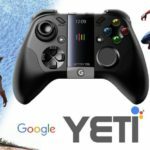 It comes with detachable Bluetooth remote control that can be used if you want to click selfies from a distance. 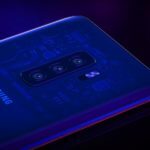 The best thing about it is that the remote control is attached to the stem of the device but can be removed and can be trigged for Selfie as long as it is within the Bluetooth’s range. The Mi Selfie Stick Tripod with its Bluetooth remote works with all devices running on Android 4.3 or later and iOS 5.0 or later. It is designed for the mobile phone bracket to rotate 360-degrees and can be used as a tripod, or you can extend the arm. It works with phones with width 56mm to 89mm (all phones excluding Mi Max). 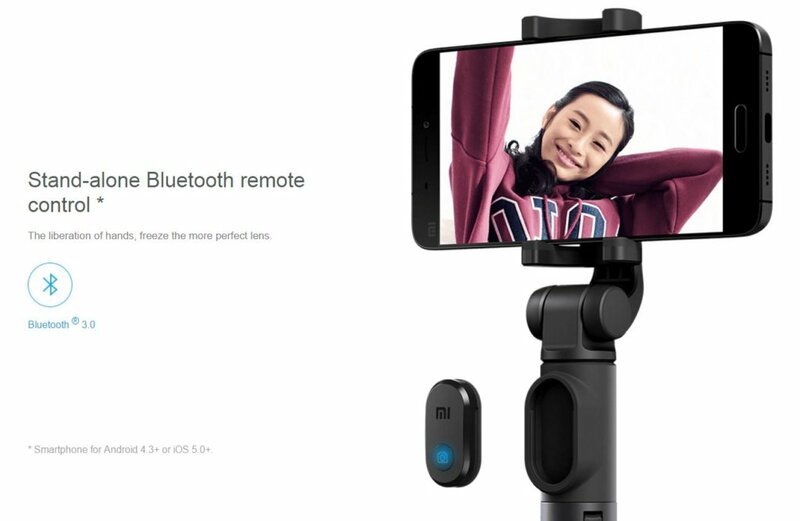 The Mi Selfie Stick Tripod is essentially useful for indoor usage, outdoors can be tough in windy (as its weights so light) and particularly for hands-free video chatting and other basic shooting purposes.